Q: What should I do if I crash my bike? A: If you are injured and need medical assistance please call 999 immediately. If you are able, please remove the bicycle from the roadway and park it safely. 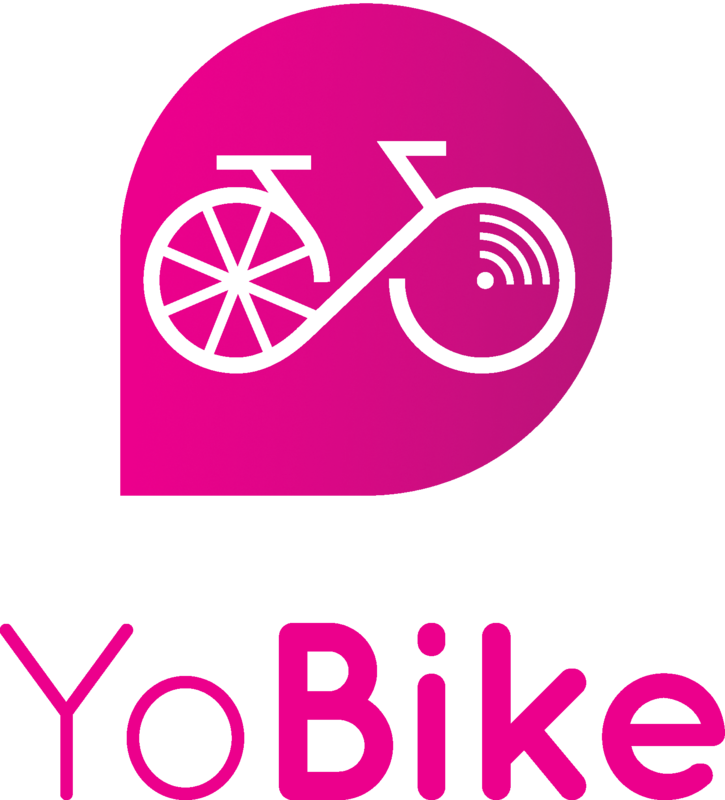 Please report the incident to the police and YoBike within 24 hours, so a crash report may be filed.